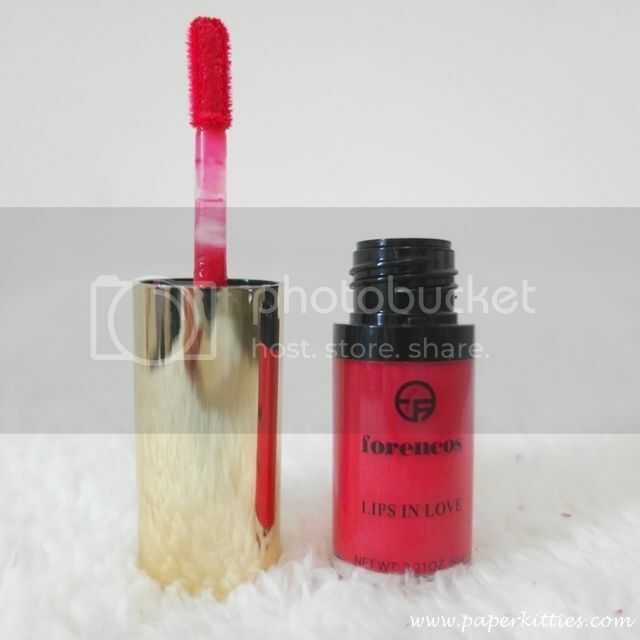 This long lasting Forencos’lip tint was introduced by SISTAR’s SoYou. 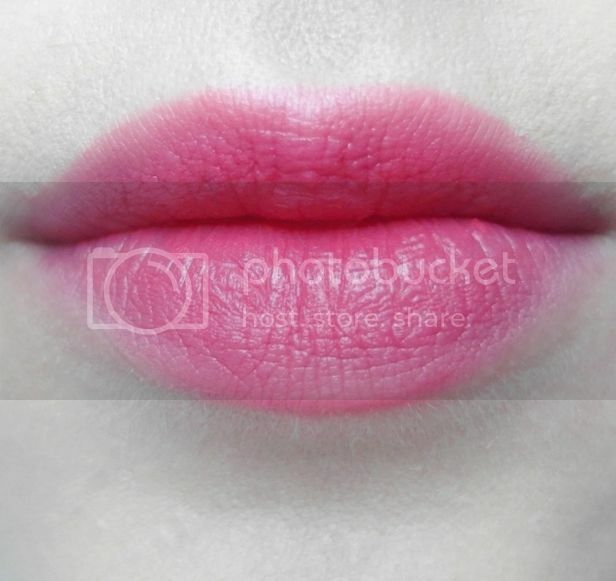 It applies smoothly and without dry patches even on dry lips. At first glance, I couldn’t take a lippie that has shade called “LOL LOL LOL” seriously and wasn’t exactly impressed by the mediocre packaging… but that was until I tried it on. 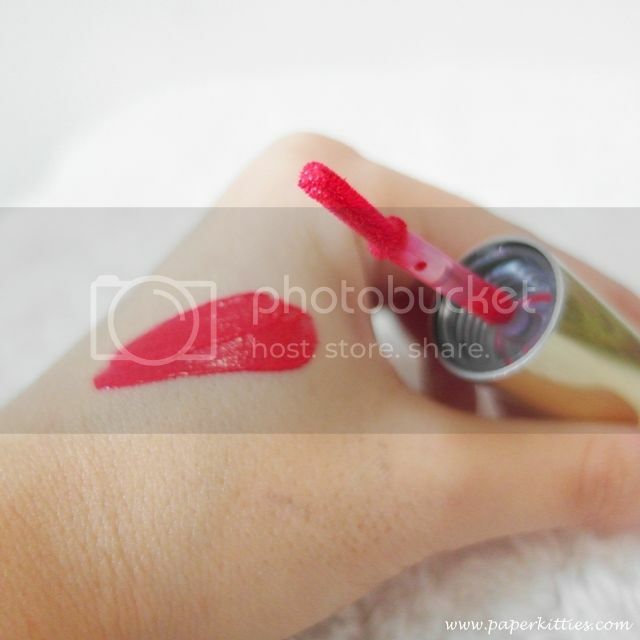 But first, here’s a swatch! No stickiness, the texture is like water; the product glides on easily and boy does it stain (in a good way, that is). I’d never expected myself to like a shade so bright and red but I did! 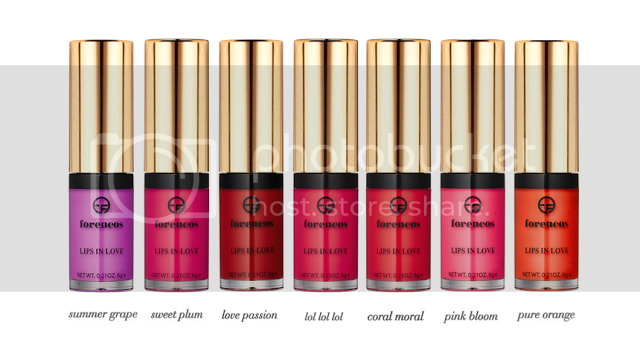 The lip tint is highly pigmented despite its thin consistency, and makes a refreshing semi-matte lip-gloss formula. Normally I would do it the ombre “just bitten” lip when it comes to such vibrant colors but I love how it simply brightens up my entire face, I applied it on my entire lip instead – super rare :B And although it fades slightly throughout the day, my lips were still a pretty stained pinky-red by the end of the day. Loads of love for this product! Check out Bntnews for Korean news and trends!